I loved Disney's Aladdin when I was a kid, so I'm pretty excited about A Whole New World. Bonus points for me - I have every word to Aladdin & Jasmine's song from the movie memorized. Take that, Lea Salonga! This list was harder than I thought it would be because of needing to narrow it down to ten (ha!). 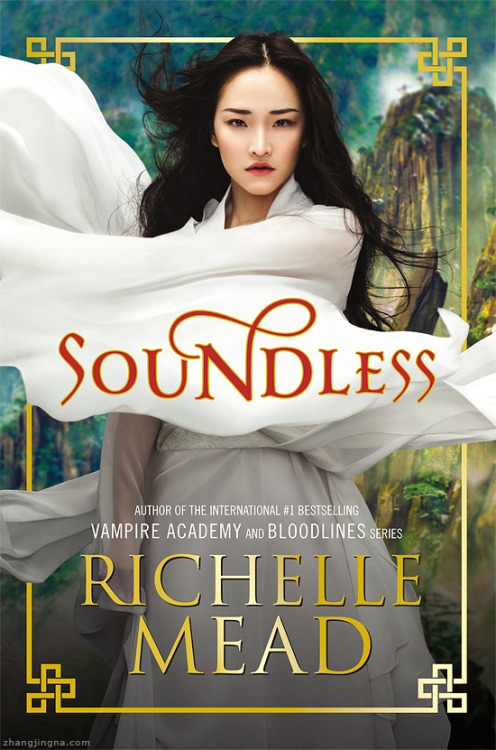 This one bobbed off and on my list, but it's a new fairy tale retelling! I don't care if the cover is awful, I still need another Cinderella story in my life. 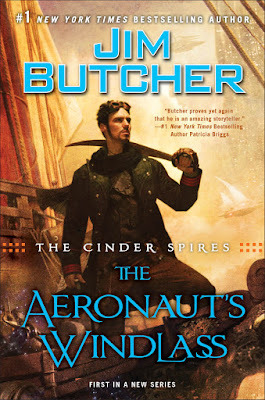 I'm new to the Jim Butcher game, but The Aeronaut's Windlass sounds like a Kayla Book if I've ever heard of one. Stitching Snow was was of the most surprising reads for me of 2014, because I was really expecting it to be a Cinder knock-off. Nope, it was a science fiction/fairy tale mash-up that held its own. I can't wait to see what Lewis does with this tale. I will happily gobble up anything having something to do with A Thousand and One Nights. I had to read it when I was pursuing my Middle Eastern studies stuff, most recently, but I've always loved the oodles of stories in it. I may or may not be judging this book by its cover. Just saying. I loved Snow Like Ashes, and it makes me a little sad that I don't have a HarperCollins contact or blogger friend who loves me enough to send me an ARC. 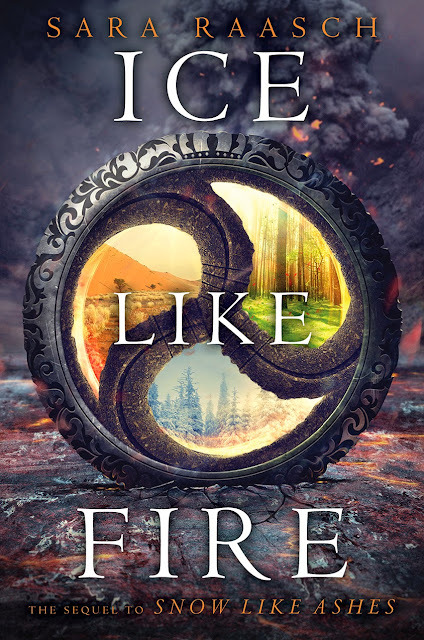 *sniffles* Ah well, there's always the audiobook if I don't get to Ice Like Fire before its release. I know, I know, I'm going past ten like a crazy lady, but how could I leave this off, too? It's like a fairy tale thingy, and I wants it, precioussssss! 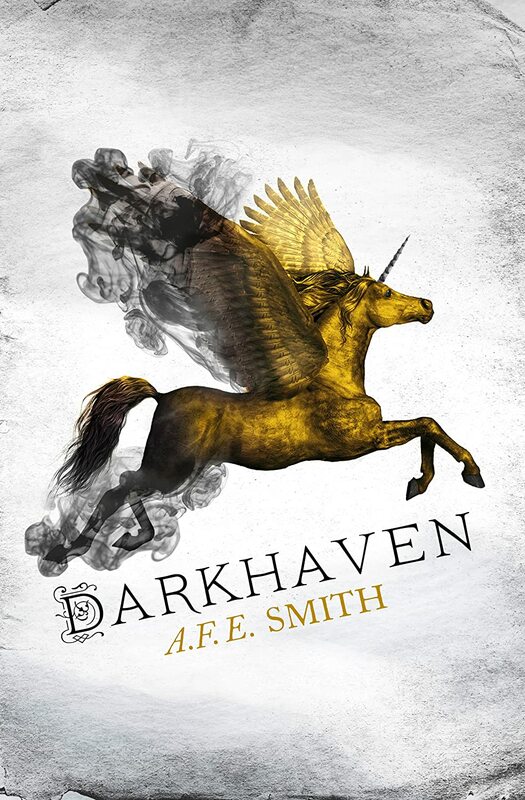 Also, how gorgeous is that cover?! I liked These Broken Stars, but I really loved This Shattered World. 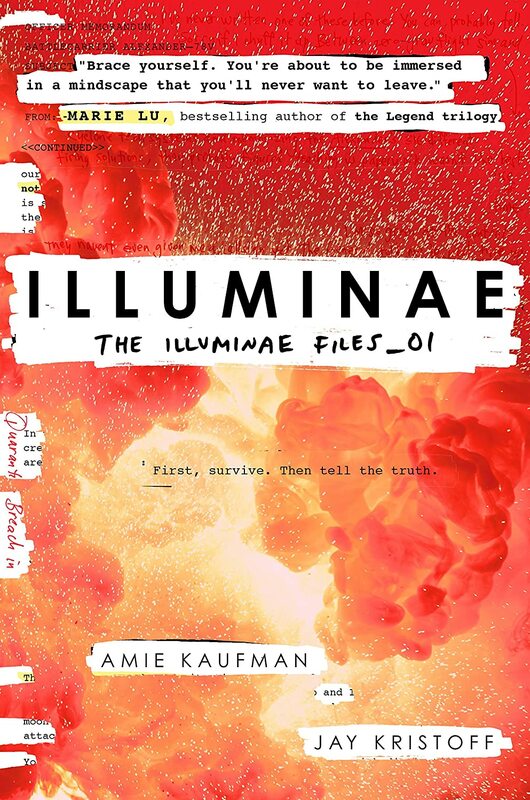 I'm hoping that Their Fracture Light wraps up the trilogy enjoyably. 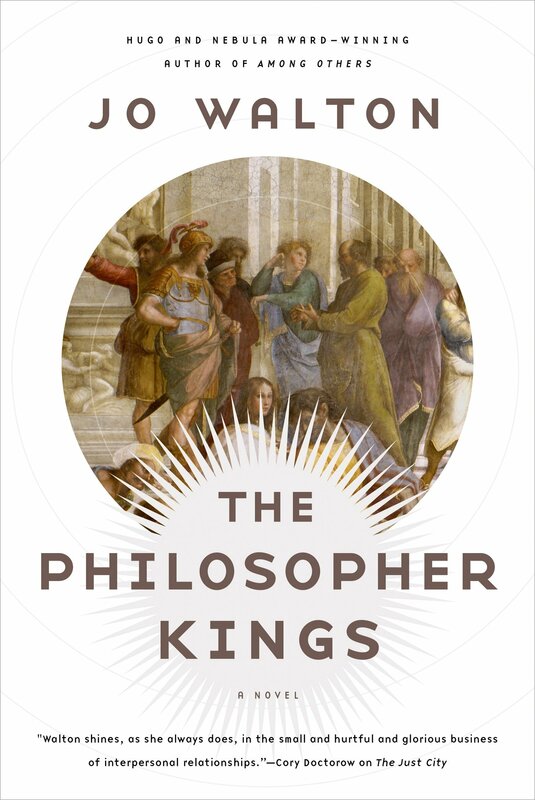 Which upcoming 2015 releases are you excited to read? 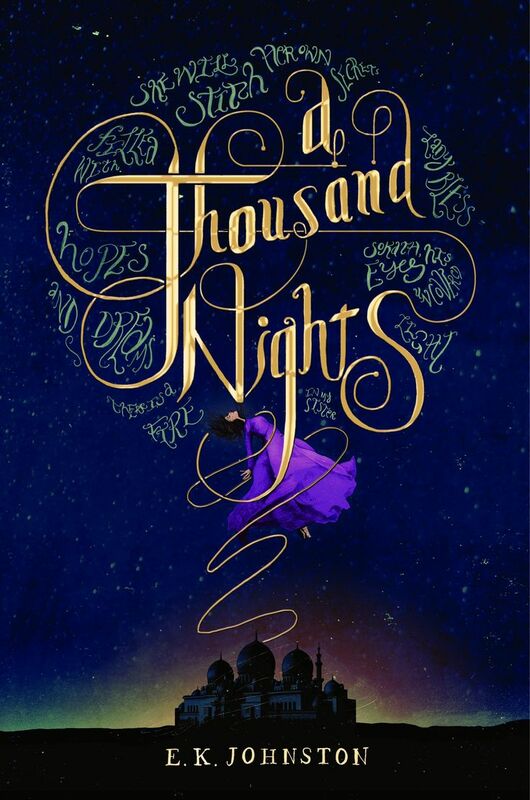 I like A Thousand Nights, Dream Strider and A Whole New World (because... Aladdin)! It's a cool year for books, for sure! Great picks! I nee Ink & Bone and Soundless!!! Great choices! And yay for Jo Walton! Great list! I am adding a few of these to my TBR shelf. 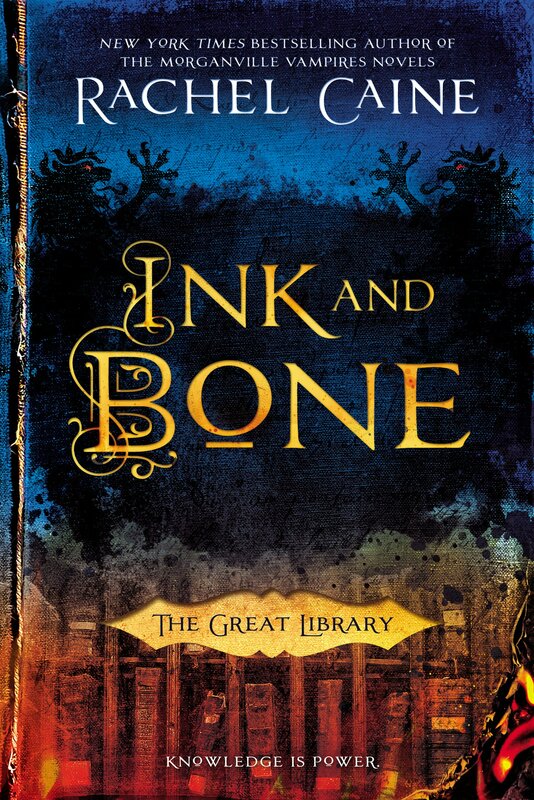 Ink and Bone was on my list this week too! It sounds so awesome. 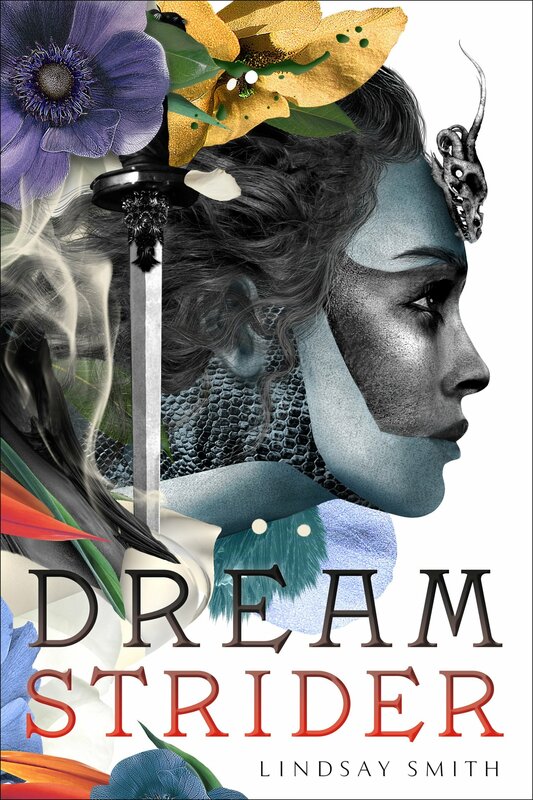 I also added Dreamstrider to my TBR after seeing it on so many lists this week, it sounds really cool.